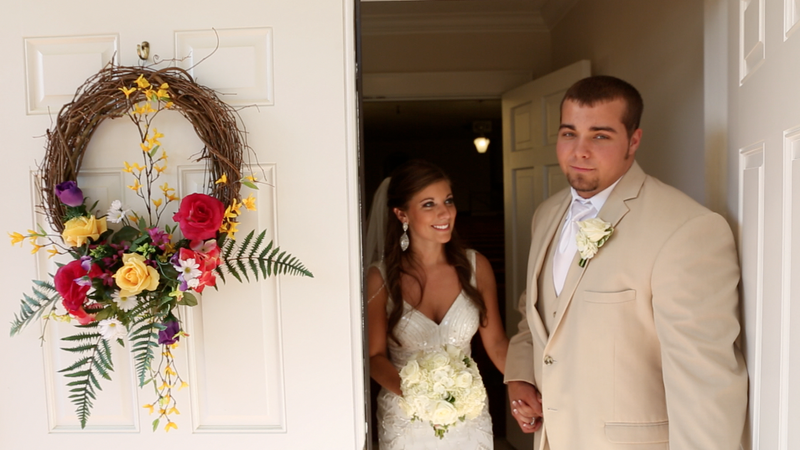 Wedding page of NC wedding videographer, commercial production and personal events videographer Jason Watson of nFocus Pictures wedding client Brittani and John. Servicing Pinehurst NC, Charlotte NC, Raleigh NC, Durham NC, Wilmington NC, Fayetteville NC, Charleston SC and all over the USA! Reception at The Cole Auditorium! 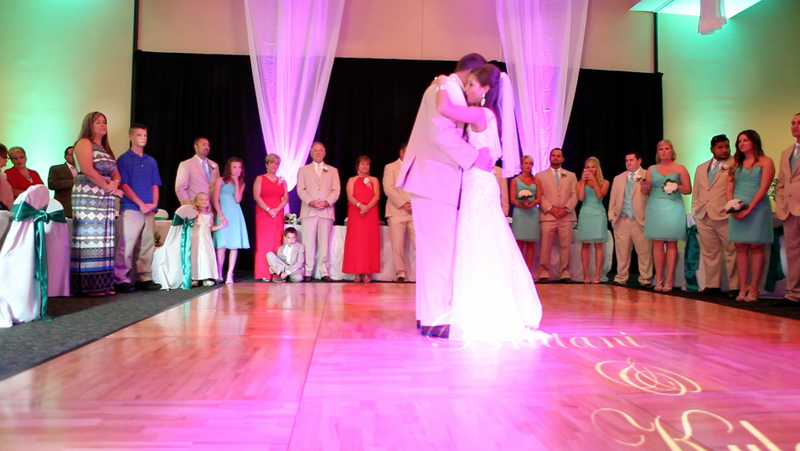 This is the wedding film of Brittani and John, filmed on May 31, 2014. 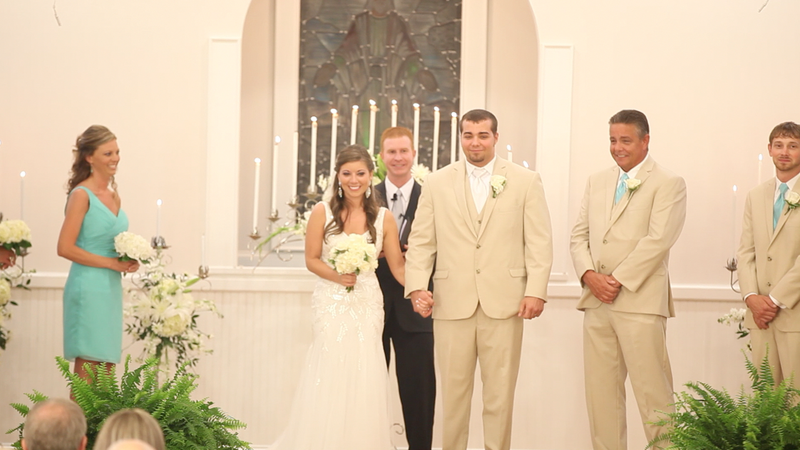 The ceremony was held at Carhedge Creek Baptist Church in Rockingham, N.C. 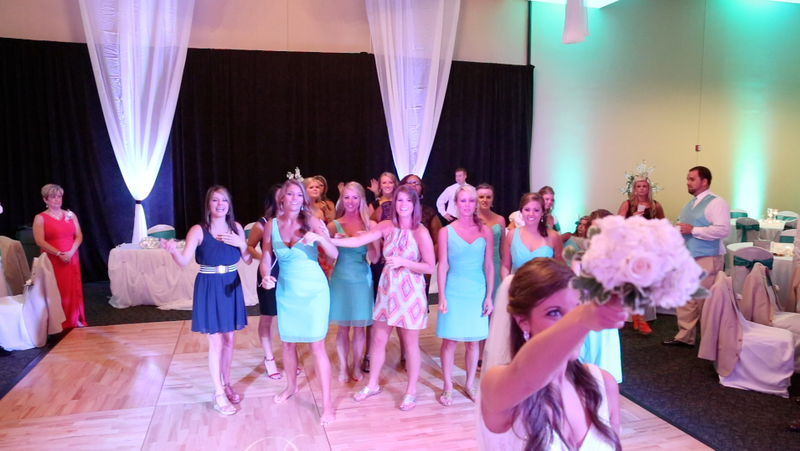 The reception followed at the Cole Auditorium, also in Rockingham, NC. 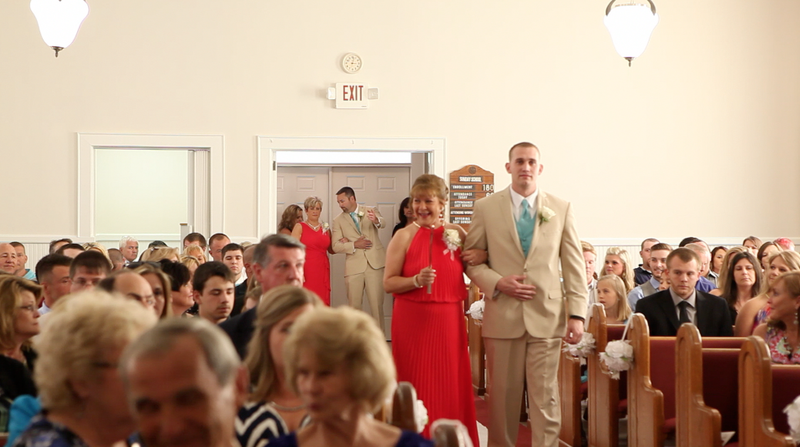 This couple was like many others we film for, amazing! Their family was very loving and so were the guest! They no doubt enjoyed themselves at the Cole Auditorium which is becoming a poplar place for receptions in the local area! 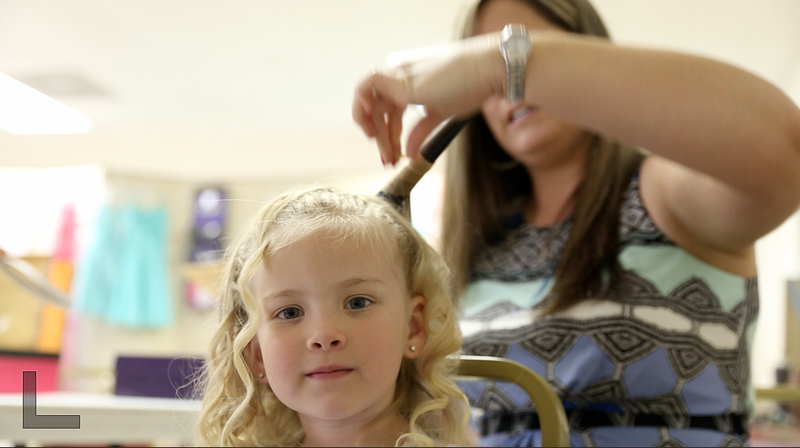 This is one of the first weddings we started offering photographs from the wedding films. 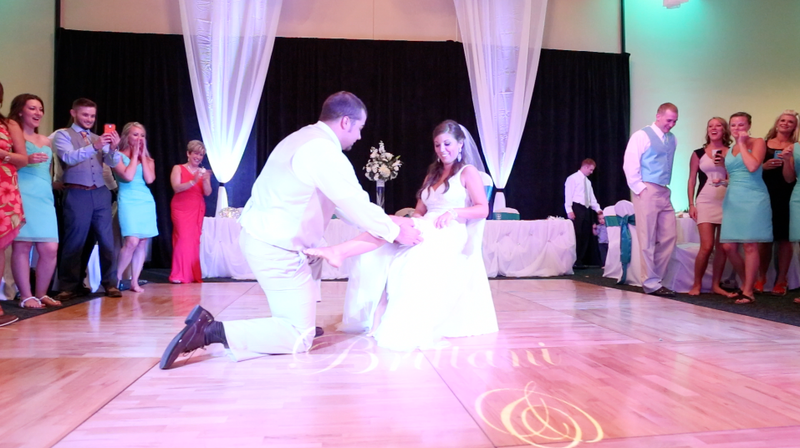 Due to our packages lasting with all day coverage, we are typically there before many photographers. So it's nice to be able to offer photos to the bride and groom from the moments the photographers can't be there!